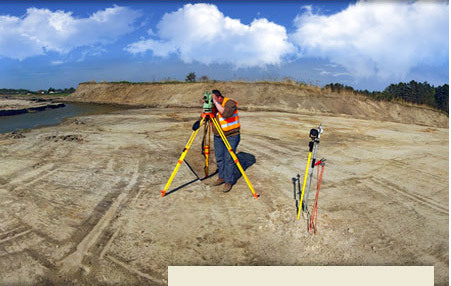 Barr and Harris Surveyors provide land survey, land development civil engineering, and resource management planning professional services within the Waikato and Bay of Plenty regions. Barr and Harris Surveyors is involved in a wide range of Land Development projects including all forms of land tenure in New Zealand, varied types of engineering design for land development projects, survey and resource consent planning. 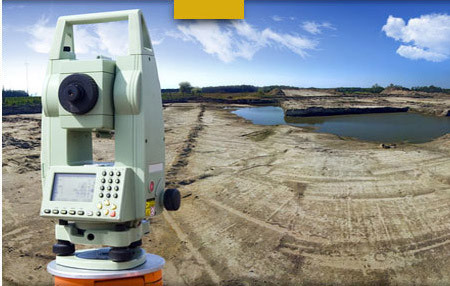 Barr and Harris Surveys Ltd have invested in top quality and advanced survey equipment and software. These include Trimble GPS equipment, Sokkia and Topcon Total Stations, 12D Survey software, Civil 3D Land Development software, Autocad draughting software along with numerous specialised sub programmes. The business was originally established in 1953. We are proud to be based in a "rural regional" town. We aim to leverage the advantages of being based in prosperous, centrally located rural towns for the benefit of our clients and employees. Gavin has been a principal of Barr and Harris Surveyors Ltd since 1994. He is responsible for the overall management for the business and is the first contact for the majority of project enquiries. Gavin has been responsible for Resource Managements Act land-use consent planning projects including residential subdivision, lifestyle villages, industrial projects, quarries, re-zoning proposals and Maori land development projects. At Barr and Harris Surveyors we are devoted to providing our clients with a professional product. Our aim is to truly serve our clients interests.